The holy Mount Athos (Agion Oros) is a self administered part of the Greek state. 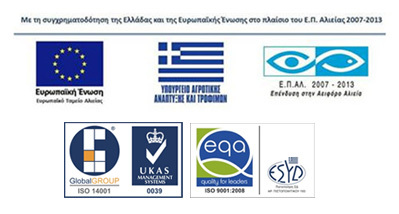 It is located on the Athos peninsula in Chalkidiki region. It has 20 monasteries and it is a center of christian orthodox monastic life. Since 1988 it has beenlisted as a UNESCO World Heritage Site. Byzantine Emperor Ioannis Tsimiskis first named this peninsula Mount Athos. The name was kept by Byzantine Emperor Alexios Komninos the First who, in the first half of the 12th century, imposede the name Athos Holy Mountain. According to greek mythology, the name Mount Athos comes from battle between Giantsand Olympian Gods. The Giant leader Athos threw a rock to Poseidon, god of the sea. He missed and the rock felt to the sea and that’s how the Athos peninsula was born. According to another legend, Apollo, god related to beauty and youth fell in love with Daphne, daughter of the Archade king. She wanted to keep herself pure so she ran away and found a small port in the peninsula to hide. To this day, it is called the Port of Daphne and is the main port of Mount Athos. 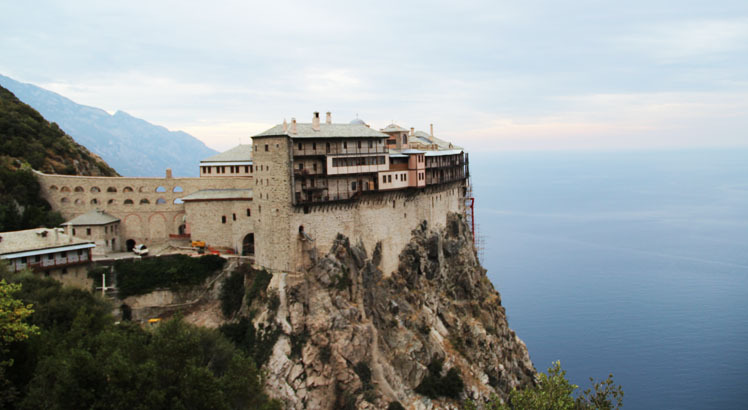 Entry to the Holy Mount Athos is restricted only to mencalled avaton (Άβατον) in Greek. According to the athonite tradition, the Blessed Virgin Mary visited and the site was declared as «her legacy and her garden». According to the Russian tradition this is how christianity was spread in the area.